I hope you are having a great start of your summer season. During summer season, Greenry in our houses indoor or outdoor makes us feel refreshing. A small plant can make the whole space look fresh & nice. If you have a home garden, Then you can definitely think creative about your space this summers. 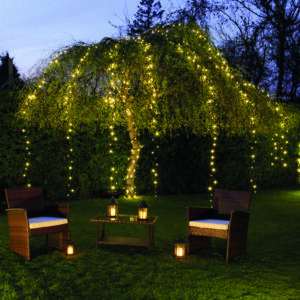 Today I am going to share some Creative Ways to Decorate Your Garden with Lights. 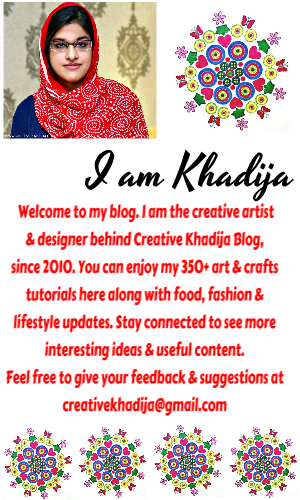 I hope you will enjoy reading about it. Garden lights are very trendy these days. 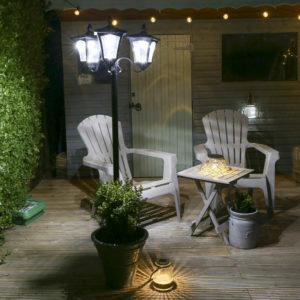 There are many ways you can use lighting in your gardens in an attractive style which will look great & also it will light your space in a beautiful way. 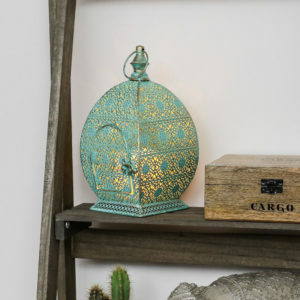 As Ramadan month is going on these days, There are some metal lanterns you can place on your outdoor shelves & spaces. The light passing through these lanterns make the atmosphere so fascinating. These can also be used for placing indoor. If you are a Muslim & celebrating Ramadan these days, You should have these lanterns at your place. 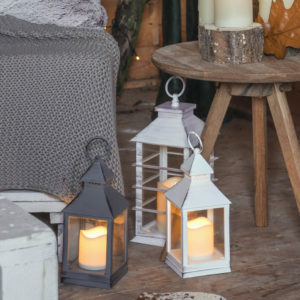 Fairy lights can easily make a magical atmosphere with their beauty! I adore these fairy light decorations in the garden. 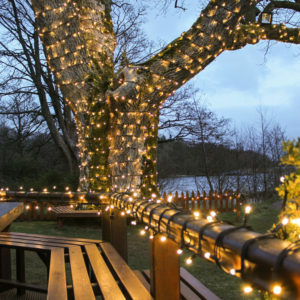 You can hang or wrap these fairy lights around trees or plants in your garden. There are some solar fairy lights also available at Festive Lights which can help you decorating your garden in a creative way! Path ways decor is very important in any garden. 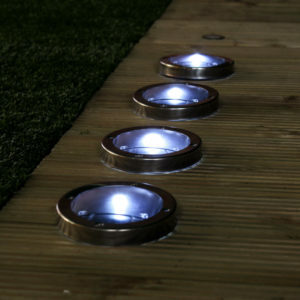 Path lights can brighten up your garden path in a most stylish way. You can not only be able to find the path but at night time, Also it will beautify the garden interior. Different shapes & sizes of path lights are easily available online as well. 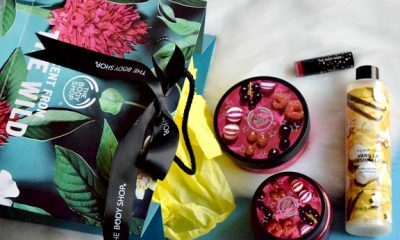 You can find some via Amazon or Ebay too. Party lights are very unique & available in several colors, designs, shapes & styles. 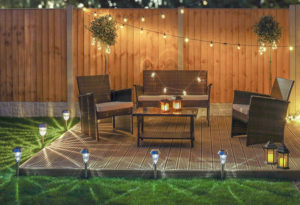 If you are throwing a small party in your garden, these party lights will be making the atmosphere dashing. Decorative lights for gardens are new stylish trend. Mason Jar lights always looking great. They look fabulous indoor & outdoor both. 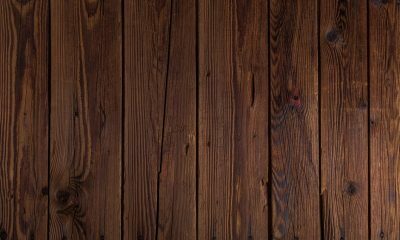 You can also plan some as DIY. You can buy some fairy lights strings & put these in a plain mason jar. Solar fairy lights can also work well for a big mason jar! So many creative ideas to decorate your garden. No matter if you have a small garden or big. Some creative & super easy lighting hacks can bright up your garden. You can get some indoor & outdoor lighting solutions at Festive Lights. You can also enjoy some garden lighting trends here too. 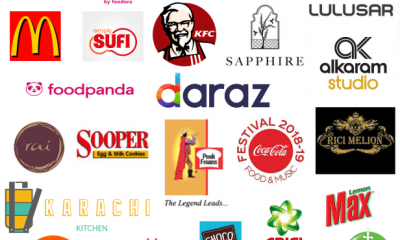 P.S – This post may contain affiliate links, Thank You for your support.